A monthly newsletter can be a very good marketing tool. Customers, organizations, and businesses tend to hang onto quality published newsletters. They are used to communicate news, training, helpful tips and a wealth of other information. From the magicians point they also include performance schedules, an article or two of the newest routines and help keep your name in front of people for future contracts. 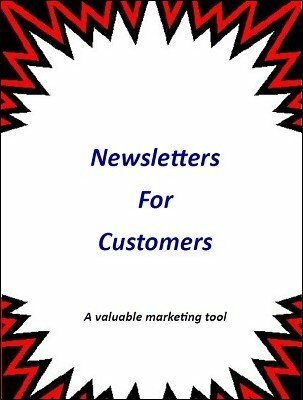 This ebook is designed as a primer to get started with newsletters. Chances are you already own software that you can use. 1st edition 2017, 19 pages.